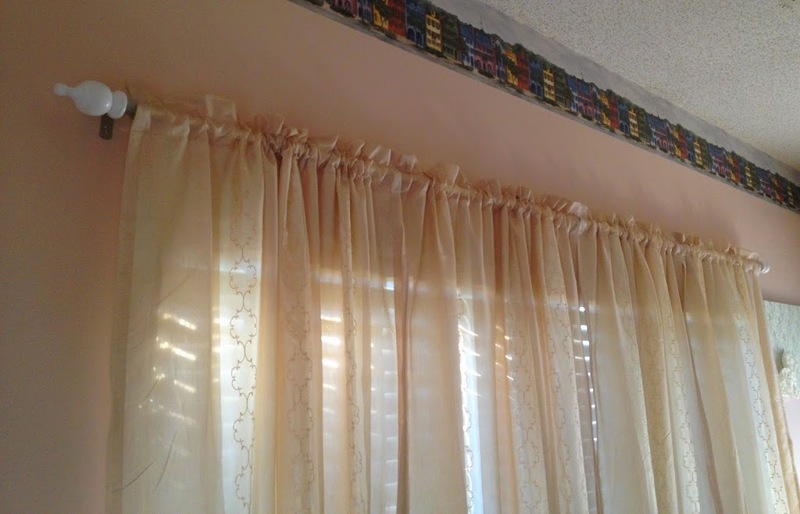 I don’t know about you, but I’m not willing to spend a bucket full of money for curtain rods. This DIY project kept the cost low. 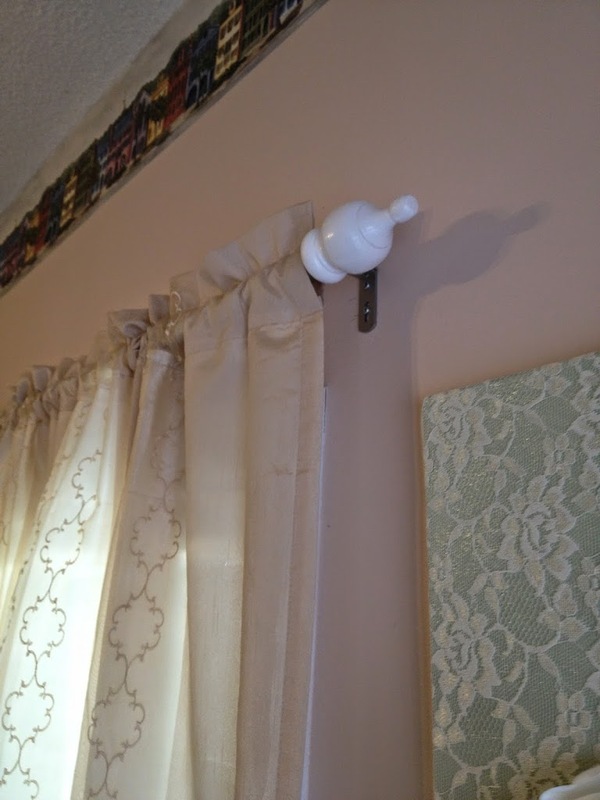 After searching online for ideas, I pulled several different ones together for my DIY curtain rods. 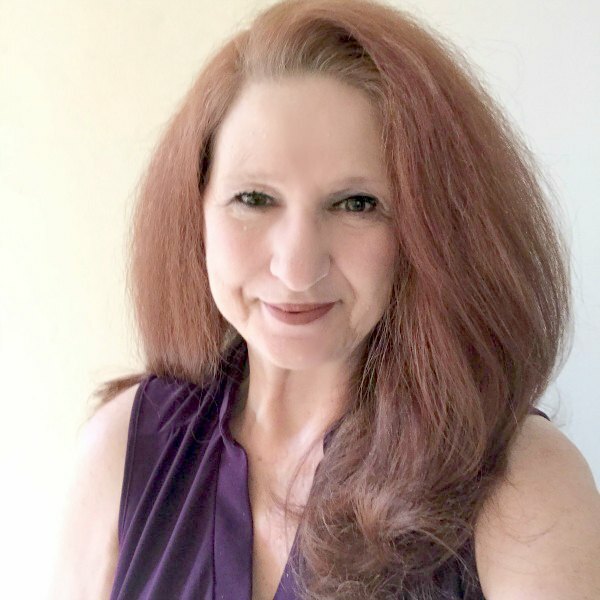 My problem is that I have a large, three paneled window in one of my main living spaces. I love how big it is, but I do not love the price of pretty rods that will fit it. As I was pricing them, I realized to get a look I liked, I would need to spend at least $50.00 for this one window. This room has two double paneled windows as well. Plus, the selection I found didn’t really offer me what I wanted. Adding up the cost for all three windows was just way over what I wanted to spend for curtain rods. So, I put up some very basic metal rods telling myself I would change them “soonish.” Way too much time went by and I noticed a bit of a sag in the middle-that’s what I get for using flimsy rods and brackets. That meant it was definitely time for a change. 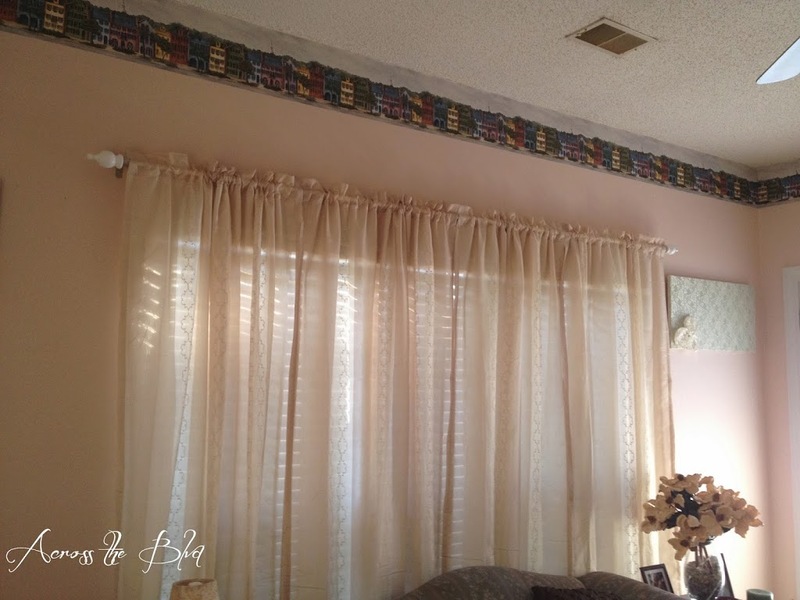 That led me to do a Google search for “ideas for diy curtain rods.” I found a number of different ideas, but when I landed on House of the Hepworths I loved what I saw. I didn’t follow her method for cutting or for the finials, but her idea of using electrical conduit was perfect. Maybe I’m late to the party on this idea, but it’s not something I had seen before. The conduit comes in a few different lengths. For this project I would need 8.5 feet for the large window and 6.5 feet for each of the other two windows. After I found the conduit idea, I mentioned it to my husband and asked for his help and his ideas on how to attach the wooden finials that I wanted to use. He wasn’t too convinced this project was a great idea. But, as he often does, he thought about it for a while (days) and decided that yes, he could help me with this project and he had a great idea for attaching the finials. So, off to Lowe’s we went! 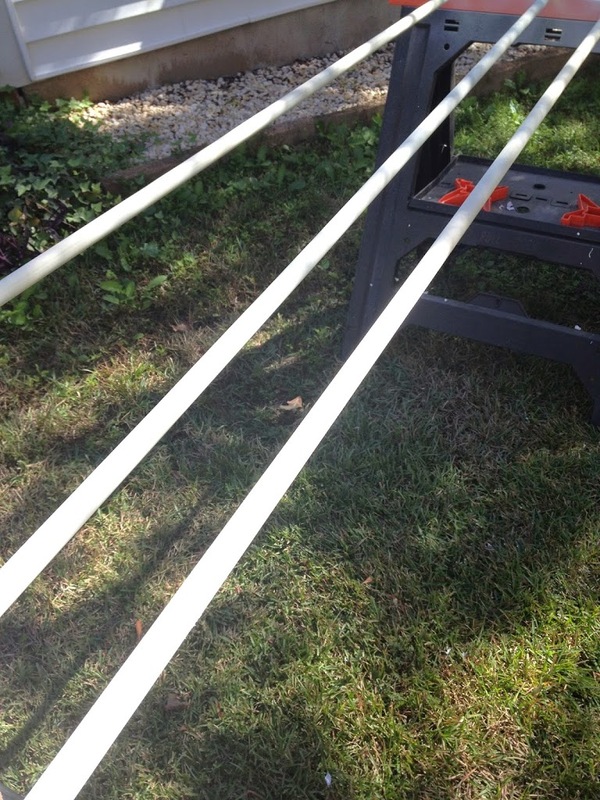 I bought three pieces of conduit, each ten feet in length. Each piece was $2.61. That is what makes this project so great! I found brackets for $4.97 each. I thought this was a little pricey for brackets, but I was saving so much on the rods, I was okay with it, I bought wooden finals for $2.93 per set of two and one 5/8 inch dowel for $2.48. I used a can of spray paint I already had and some white paint leftover from my powder room make-over bringing the total cost in at under $55.00. That is less expensive for all three than I was finding for one rod in my search for long curtain rods either online or in stores. Never one to do things without a lot of forethought, my husband decided to go with this set up to cut the pieces to the appropriate lengths. After measuring and remeasuring (making sure to include the length I wanted the rods to cover just beyond the window frame) and cutting, I had the three pieces I needed. I think he just wanted a reason to bring out his power tools. 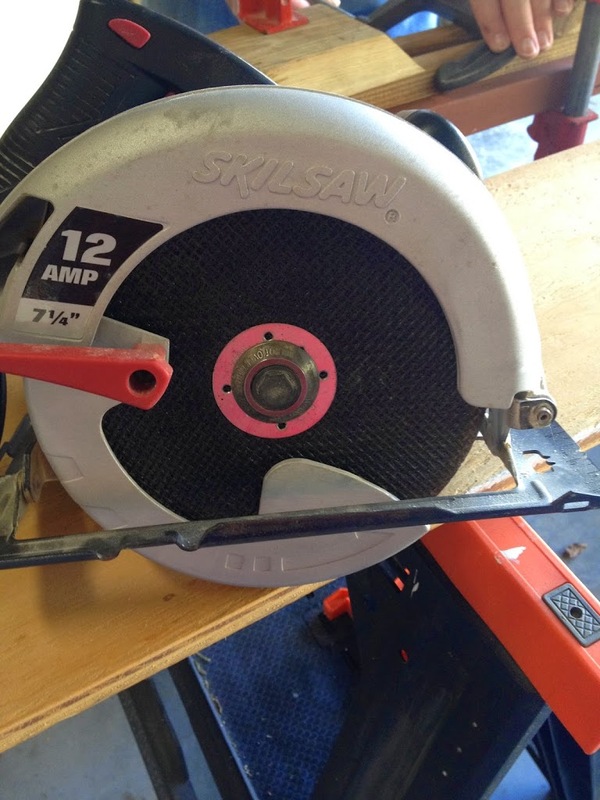 There are other ways of cutting this conduit. 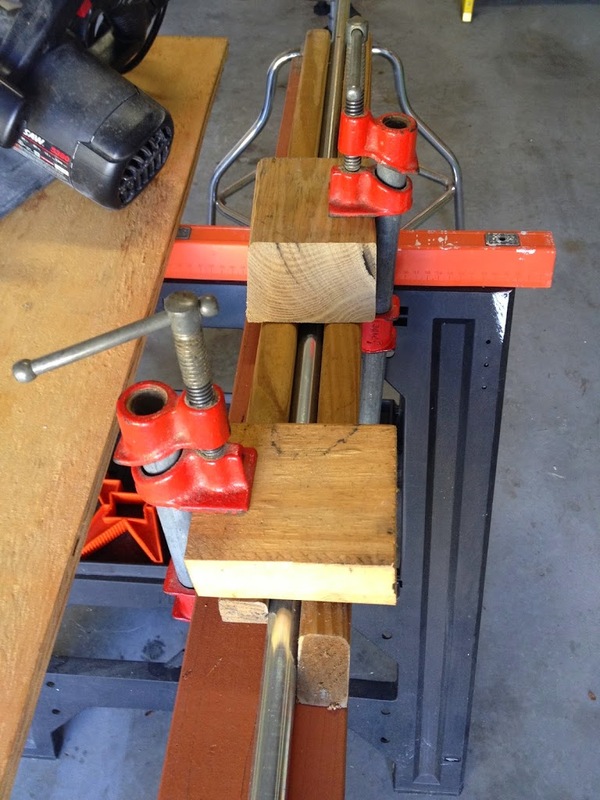 In the inspiration post I mentioned above, she purchased an inexpensive Junior Tube Cutter. 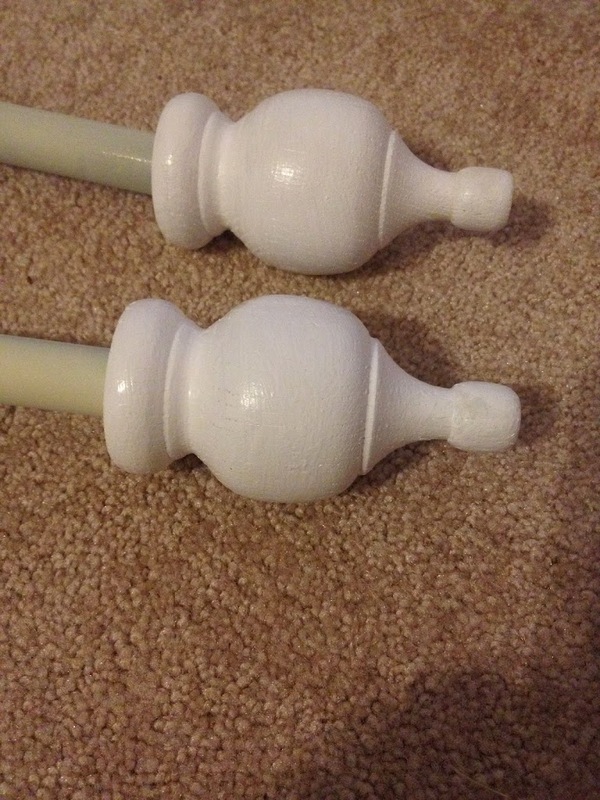 Since I wanted to use wooden finials, we had to come up with a way to attach them that would be sturdy, yet still allow for them to be removed. After all, I’m not going to keep the same curtains up forever! 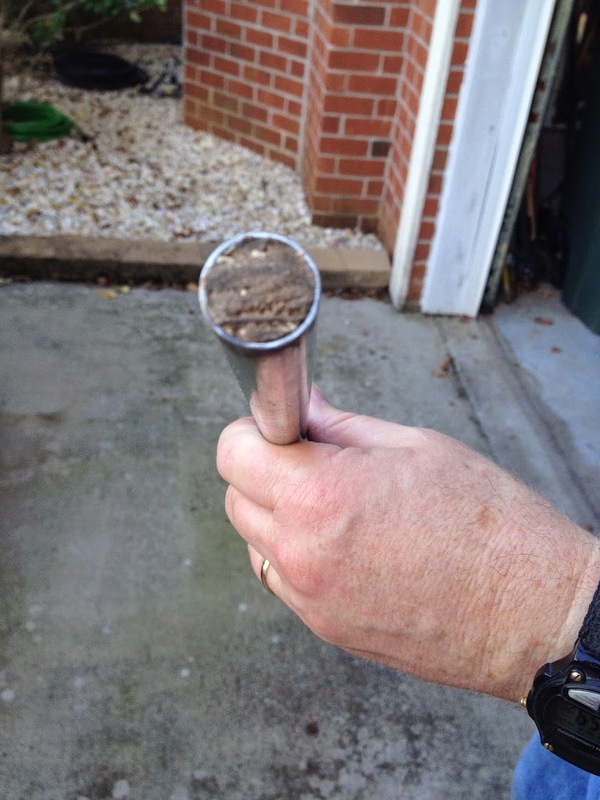 My husband’s idea was to insert small pieces of a wooden dowel into the conduit tube. 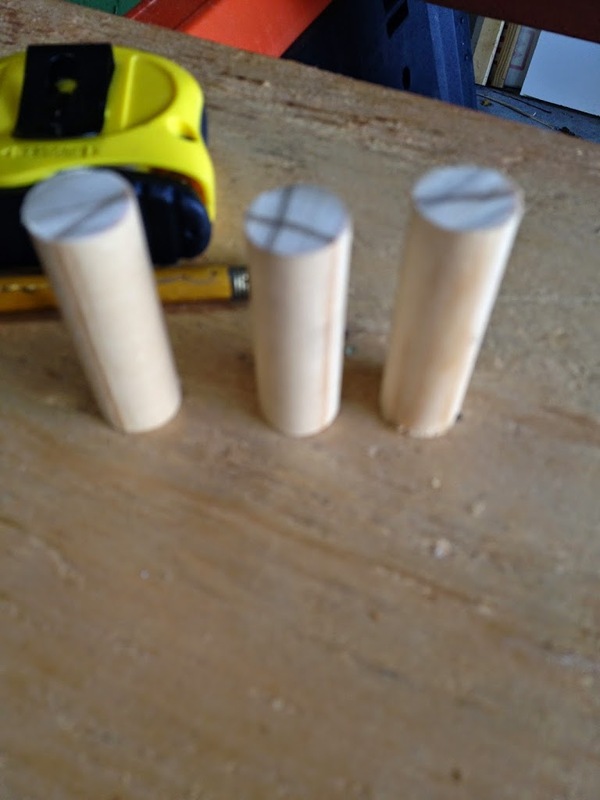 We bought a dowel that was 5/8 diameter and he cut three small pieces. They fit snugly in place in the 1/2 inch conduit. 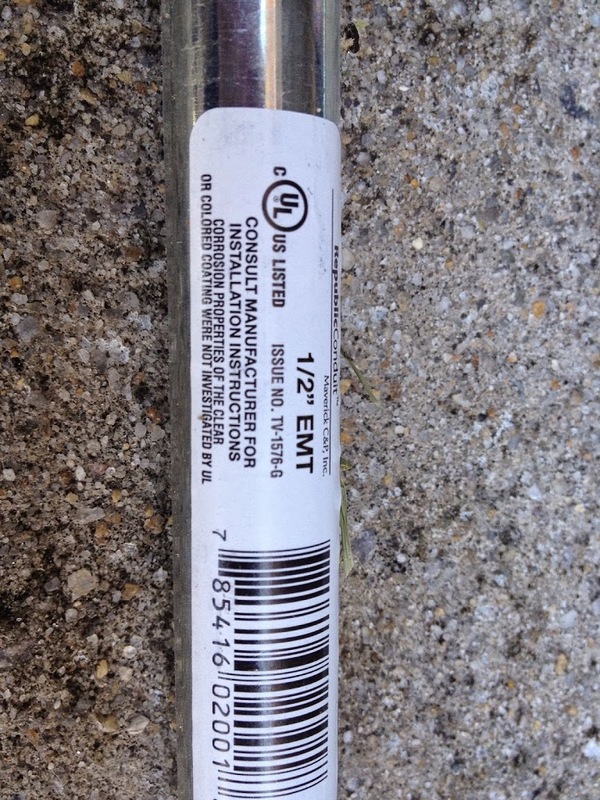 He hammered them inside each tube using another piece of dowel as a driver to avoid damaging the conduit. See how nicely it fits? 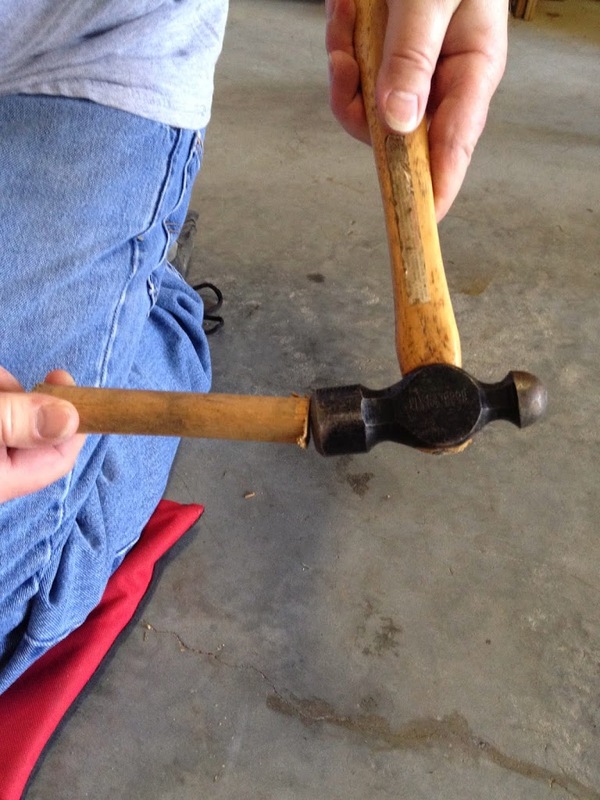 We now had something into which we can screw the wooden finials. After everything was ready for painting, I set up the conduit outdoors on saw horses and spray painted them a soft shade of beige. I used beige because I already had it on hand. I just needed them to be a light shade, so this worked fine for me. I covered the finials with two coats of paint in white and screwed them into the wooden dowel now in place in the conduit. 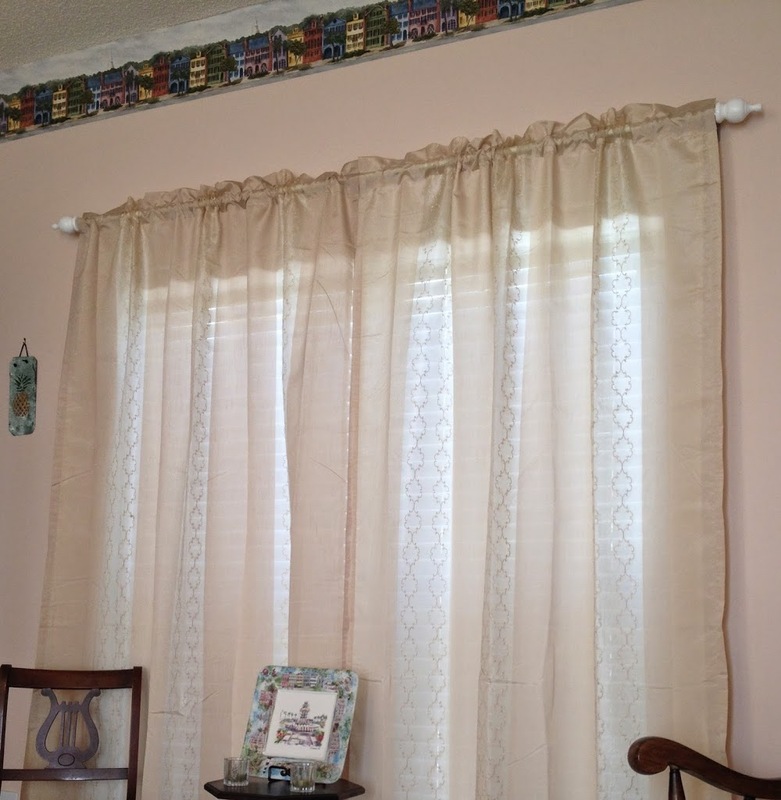 We installed the brackets 1.5 inches out and 2 inches above the window frames. 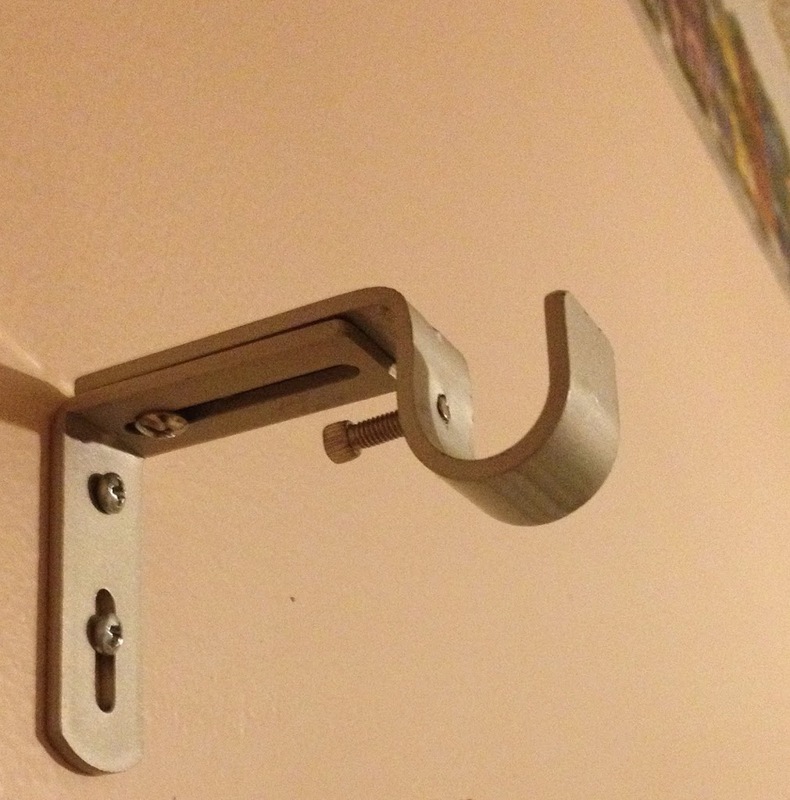 Who knew brackets would be the most expensive item for this project! I wanted to make sure we used strong ones. We also installed one in the center of the largest window to give it more support. I’m pleased with how these turned out and could not be happier about the total cost. I think the prices for extra long rods is ridiculous! Being able to make it a DIY project was great. Thanks to my husband, this was a pretty simple diy project. 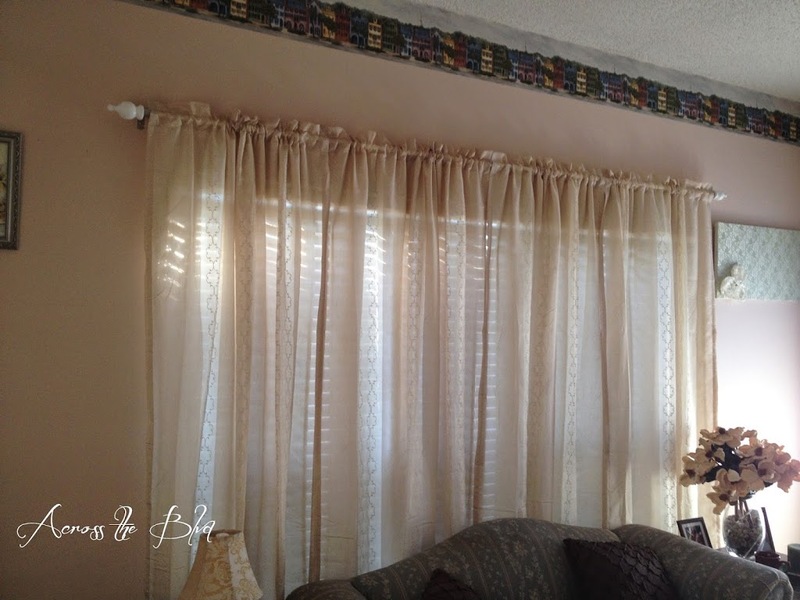 Have you discovered other any DIY solutions for long curtain rods? Have you used this method? I would have never thought of using conduit. 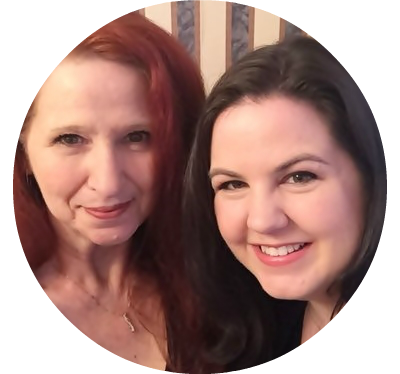 Just goes to show that if you take the time to look around on line, you’re bound to find tons of great ideas! Thanks, Kimberly. 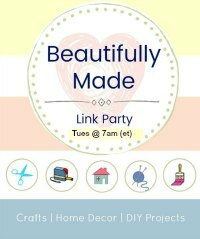 Always lots of great ideas to be found at your link party. What an interesting idea! I never would have thought of using the pipe to stretch across the windows. Thanks so much for sharing this useful tip with us at Your Turn to Shine! It worked great! Thanks for stopping by, Jamie. I’m always happy to share on Your Turn to Shine. Thanks for hosting.